MKP-151 is a wireless two-way keyboard for PowerMax systems. Once installed and programmed, the keyboard has all the controls, notifications, indications and voice instructions from the control panel. MKP-151 uses Visonic secure protocol bidirectional wireless communication. The MKP-151 can be used to arm or disarm the system, turn off the lights, control electrical appliances and more. MKP-151 can be placed in a convenient and easily accessible location, allowing the control panel can be installed in a location inaccessible to intruders. In the event of tampering or sabotage, an alarm sounds and the event is recorded by the control panel. Message center of family members, allows you to record and play back voice memos. 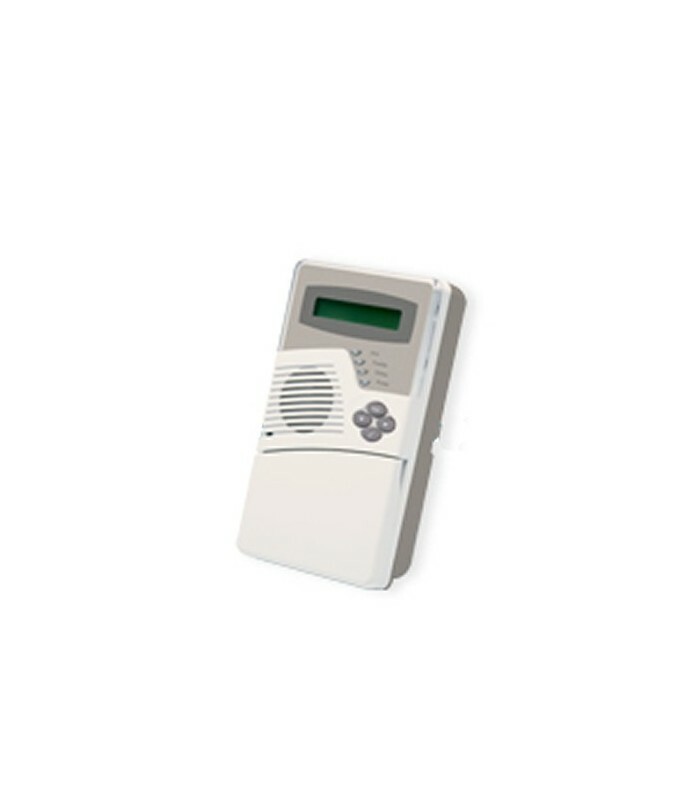 Automatic reporting the low battery to alarm panel, AC failure, RF interference, etc. Compatible with PowerMax +, PowerMaxExpress, PowerMaxComplete and PowerMax.